 Hokkaido Backcountry Club is looking for staff for our mechanized/ human powered ski guiding operation in Niseko/ Hokkaido. HBC has been working directly with Black Diamond Tours and we are dedicated to offering the highest level of guiding and backcountry skiing in Japan. Japanese language ability and previous experience in Hokkaido is not necessary but of course will be considered very valuable assets. Please send us your resume and a cover letter to info@hokkaidobackcountryclub.com which includes all experiences related to the industry. Manage reservations for heli, cat, and backcountry ski tours. Driving snowcats with guests on board at Shimamaki and/or Chisenupuri.